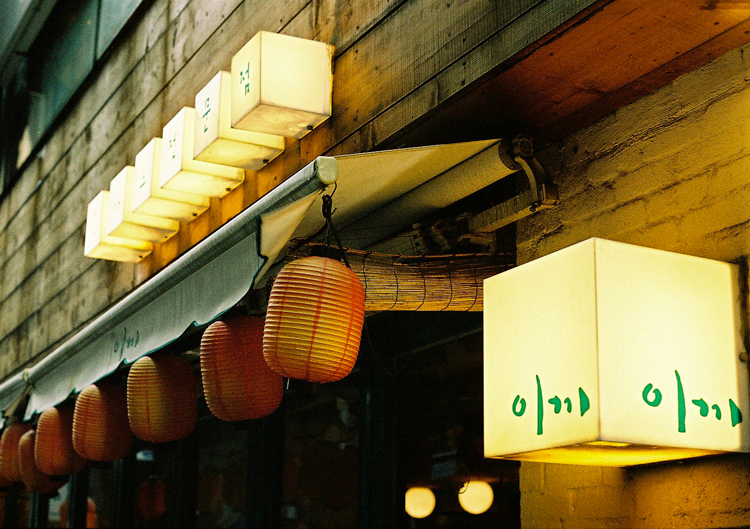 This entry was posted on Thursday, May 14th, 2009 at 12:16 am	and is filed under Film, Korea, Seoul and tagged with Film, Fuji 400H, Seoul. You can follow any responses to this entry through the RSS 2.0 feed. This is so beautiful in a rather achy way. Probably because it makes me remember China. this picture is really beautul: light /shadow, different textures! I love the color of Fuji 400. Sweet shot – it’s not just the tones, but the depth of the blacks I find great not only in the Fuji films, but in film in general.